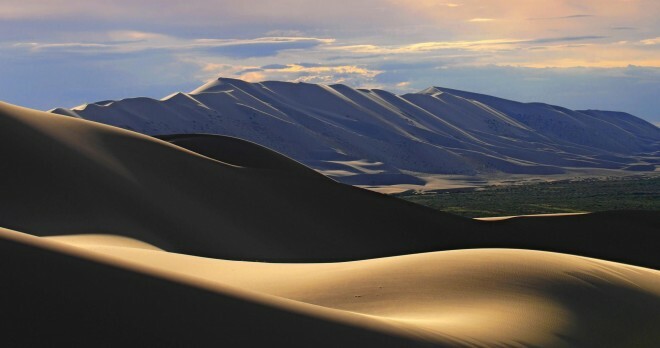 Absolutely unique tour exploring Mongolia and the Gobi Desert, bringing you in close contact with century old traditions, breathtaking nature and the friendly people of Mongolia. Over 1550 km of authentic expedition-type touring into the south of Mongolia in chauffeur driven comfortable 1st class 4WD jeeps, each vehicle taking max three guests. 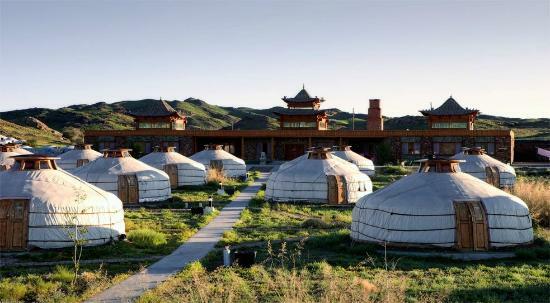 Accommodation in Ulaanbaatar in a comfortable hotel and during the expedition in traditional Mongolian Ger Camps. Stay in the Gobi Desert in a new superior Ger Camp. 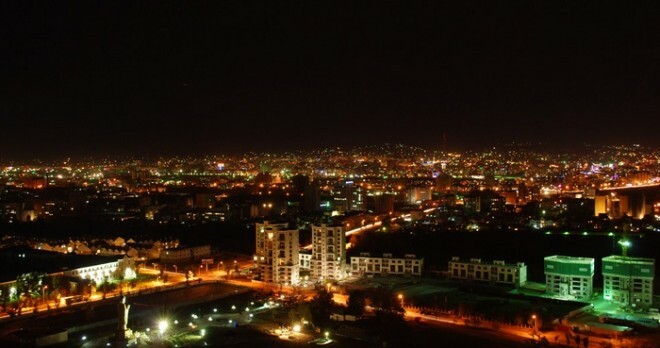 Arrival to Ulaanbaatar, optional transfer to Hotel Bayangol****, check-in. 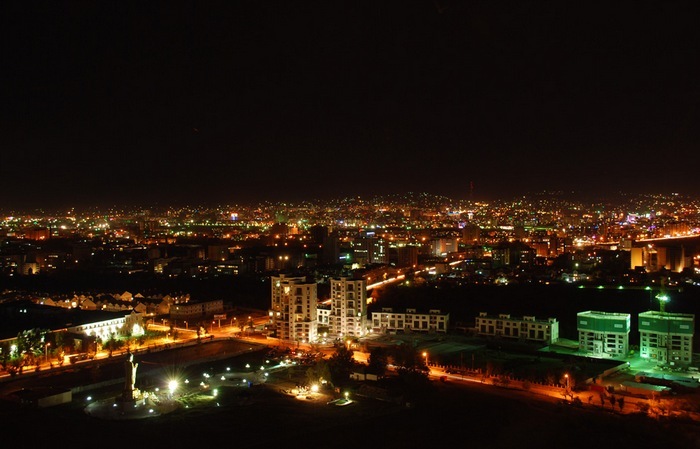 Ulaanbaatar is a large city of pulsating commerce, noisy traffic and buzzing urban life and in between islands of serenity – quiet monastery courtyards and public squares with calming fountains. 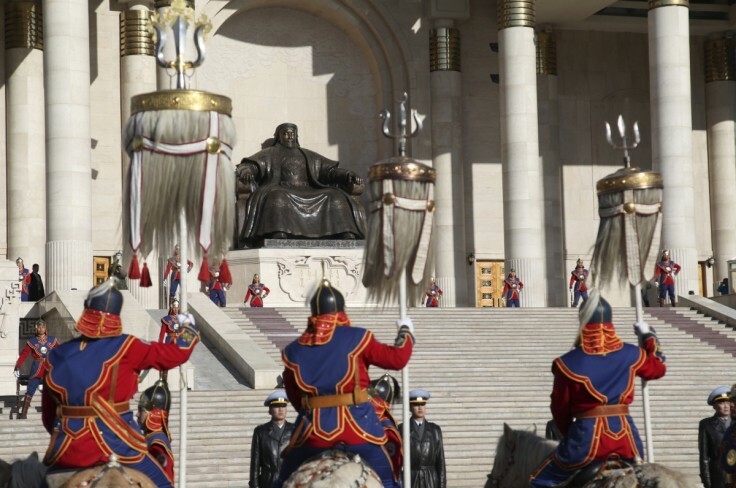 During the afternoon sightseeing tour we see Genghis Khan Square at the heart of the city and the surrounding buildings: Parliament House, State Opera & Ballet Theatre, Cultural Palace and the House of City Council. 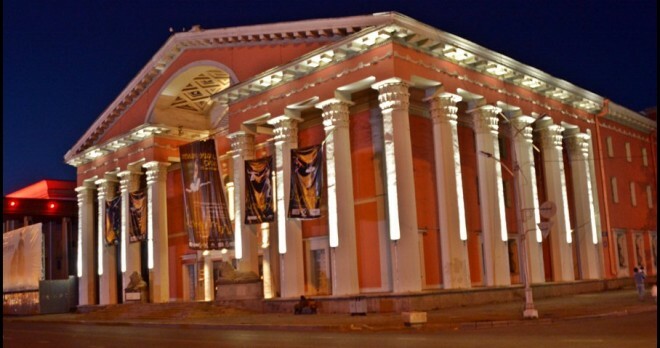 Moreover, we visit the National Museum of Mongolian History, which features Mongolian history from pre-historic time to present days and the Gandan Monastery, the largest functioning Buddhist monastery in Mongolia. 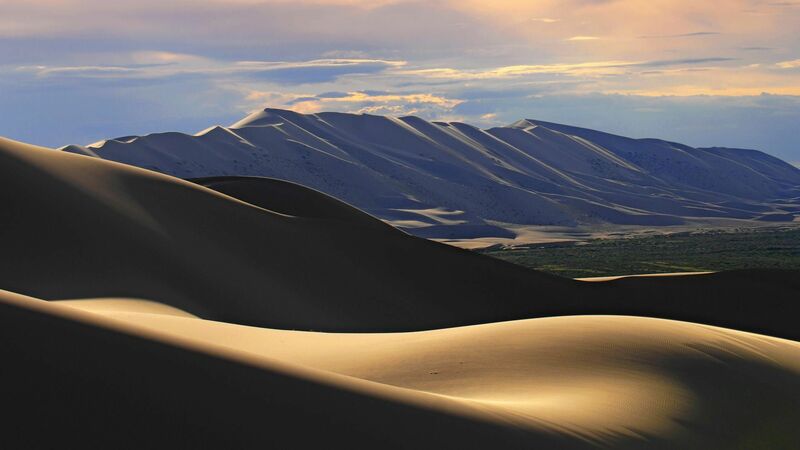 Through beautiful landscapes of steppe, river valleys and rolling hills we drive westwards to Kharkhorin (375 km), the ancient capital of the Great Mongolian Empire. 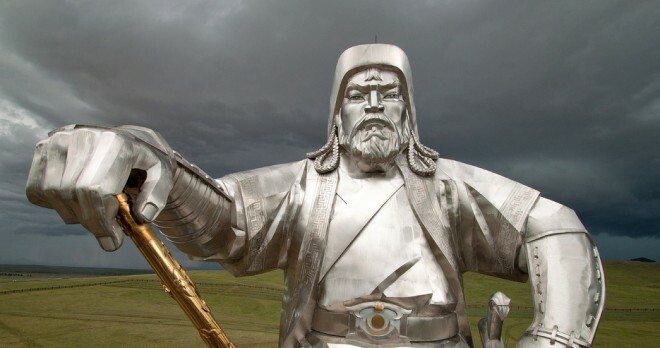 The city founded in the valley of the Orkhon River in 1220 was the capital of the Great Mongolian Empire until Kublai Khan, grandson of Genghis Khan, moved the capital to Beijing during the Yuan Dynasty. 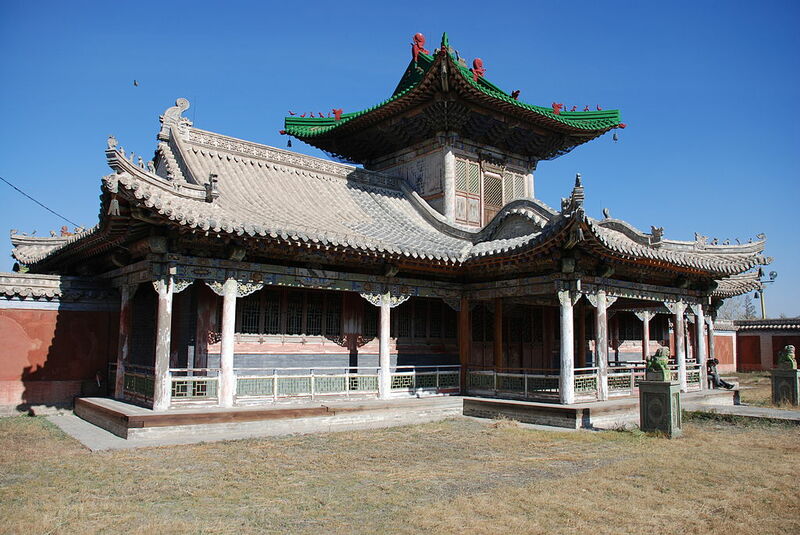 Nearby Erdenezuu Monastery is the oldest surviving Buddhist monastery in Mongolia and was founded on the ruins of ancient Kharkhorin in 1586. We visit the monastery’s magnificent exhibits, which include an extraordinary collection of Buddhist paintings, special costumes for religious dances and superb Buddhist iconography in true Mongolian and Tibetan style. Check-in at Kharkhoriin Anar Ger Camp (standard). Lunch and dinner at the Ger Camp. We leave Kharkhorin and continue south to the Ongi Monastery (250 km), located in Saihan-Ovoo in the Middle Gobi land. En route, we enjoy a traditional Mongolian BBQ lunch with a nomadic family. We visit the ruins of the Ongi Monastery, which was founded in 1660 and consisted of two temple complexes on the North and South of the River Ongi. 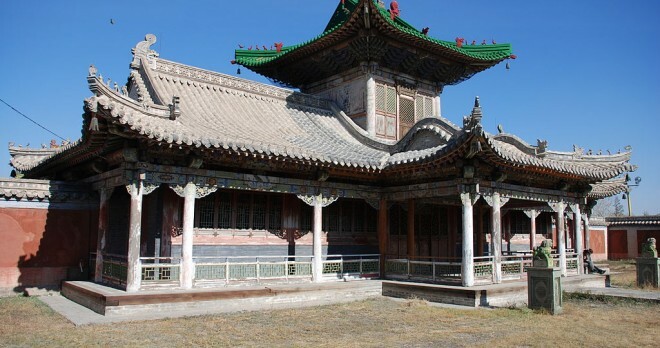 At its heyday, Ongi Monastery housed around 30 temples, four large Buddhist universities and over 1000 monks at a time. Check-in at the Ongiin Nuuts Ger Camp (standard). Dinner at the Ger Camp. 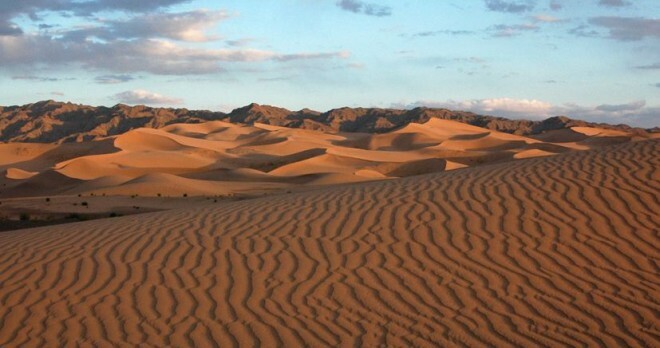 Today we continue into the Gobi Desert to explore the Bayanzag Cliffs (250 km). In the early afternoon we arrive at the ancient red rock creation, Bayanzag, formed 60- 70 million years ago. The striking red Bayanzag Cliffs contains vast amounts of dinosaur fossils, eggs and bones and are neighboured by Saxaul tree forests. We will trek around the surrounding areas. Check-in at the Goviin Naran Ger Camp (superior). Lunch and dinner at the Ger Camp. 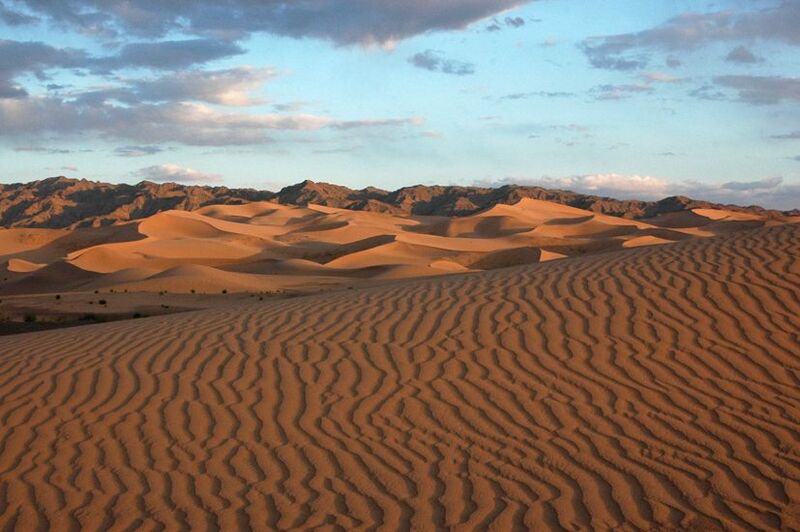 We drive north to Middle Gobi province (400 km). Driving through the endless green grassland, we enjoy the stunning natural scenery. En route, we meet the nomads on the steppe with their hordes of sheep, cattle or horses and we enjoy a picnic lunch. In the late afternoon, we reach our Ger Camp at Baga Gazriin Chuluu. Check-in at the Erdene Ukhaa Ger Camp (standard). Dinner at the Ger Camp. 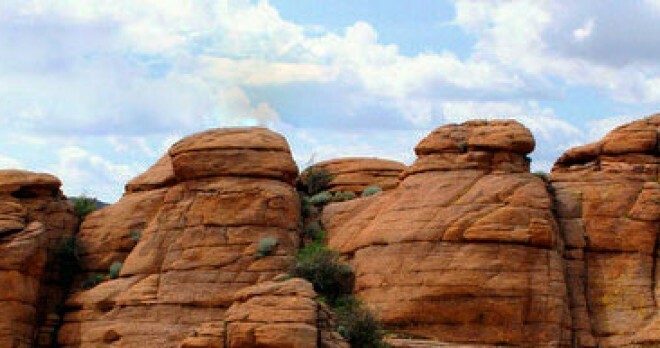 We continue our scenic drive to the north through the Baga Garziin Chuluu Basalt and Granite Mountains (200 km). 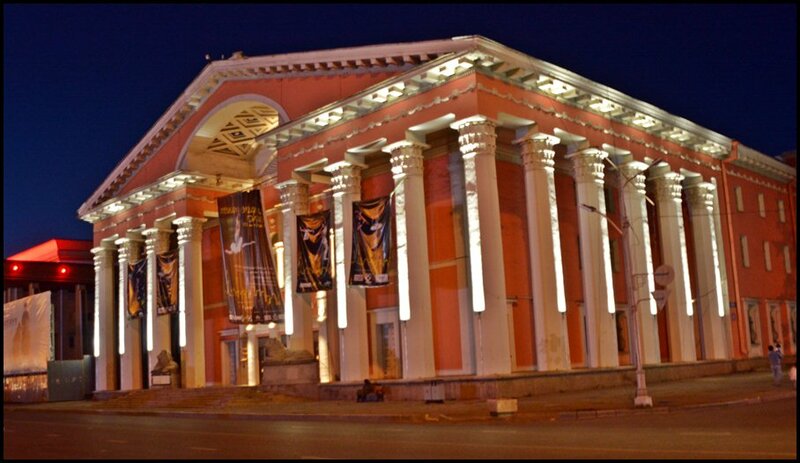 We reach Ulaanbaatar at noon and check-in at Hotel Bayangol****. The afternoon offers an optional guided shopping tour to cashmere and antique shops and to the Central Department Store. In the evening, we enjoy a farewell dinner at Restaurant “Modern Nomads” with traditional Mongolian cuisine. Breakfast. Optional transfer to the airport. 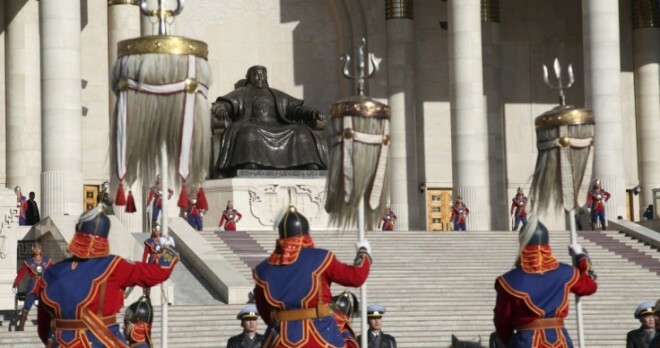 Most nationalities need visa to Mongolia: Visa can be obtained at arrival at Genghis Khan International Airport for residents of countries, where there is NO Mongolian consulate. Residents of countries, where there is a Mongolian consulate, are required to apply for visa here. Costs for visa support for issuing visa are included in the rates. Minimum booking of 2 guests, latest booking 15 days prior to arrival. Max 21 guests in the groups.